Every Wednesday 2pm-7pm at the Parking Lot on 1st and Sloan (By Train Station) in South Orange NJ. Coupon void if altered. Expires 05/05/2019. Join us on JUne 6th, 2018, for the re-opening of our Stony Hill Garms booth at the South Orange Farmer's Market. We will be at the Parking Lot on 1st and Sloan (By the Train Station) in South Orange every Wednesday from 2pm - 7pm. Eat fresh, eat local, eat better with Stony Hill's CSA program. 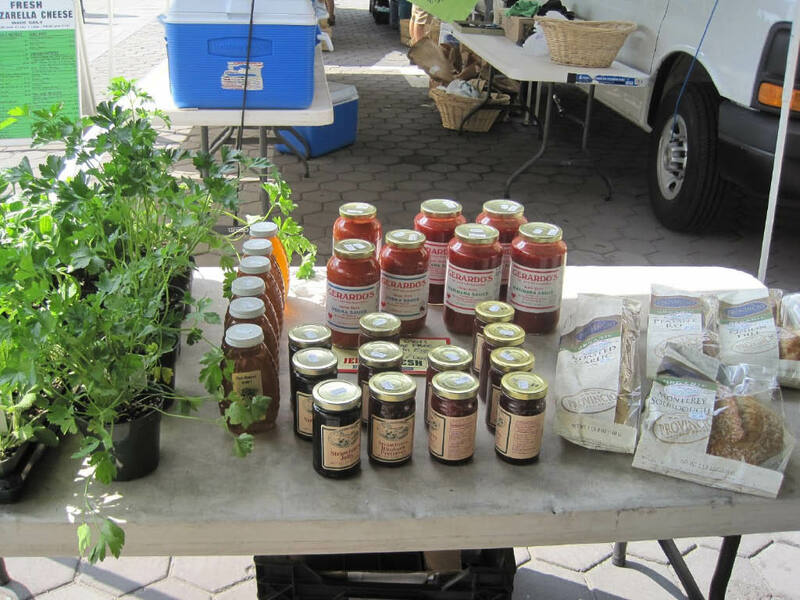 With our CSA program, you can order online at NJFarmShare.com adn select personal, half and full shares available. 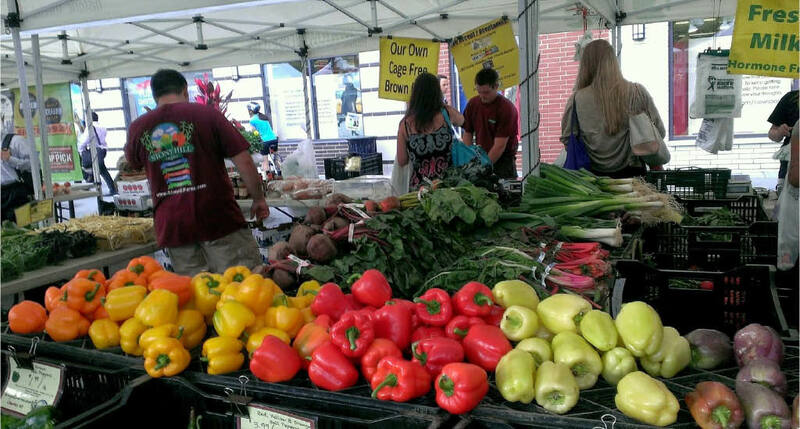 Your CSA pick-up location could be at the South Orange Farmer's Market. With our CSA shares, we harvest fresh local fruits and vegetables from our fields, we also provide delicious recipes for items in your box. You will receive discounts all year long for being part of the family farm. Apples; Assorted Greens; Basil/Herbs; Beans; Beets; Cabbage; Carrots; Cauliflower; Collards; Cucumbers; Eggplant; Garlic; Kale; Leeks; Lettuce; Melons; Onions; Peaches; Peppers; Potatoes; Radishes; Scallions; Summer Squash; Sweet Corn; Tomatoes; Zucchini. 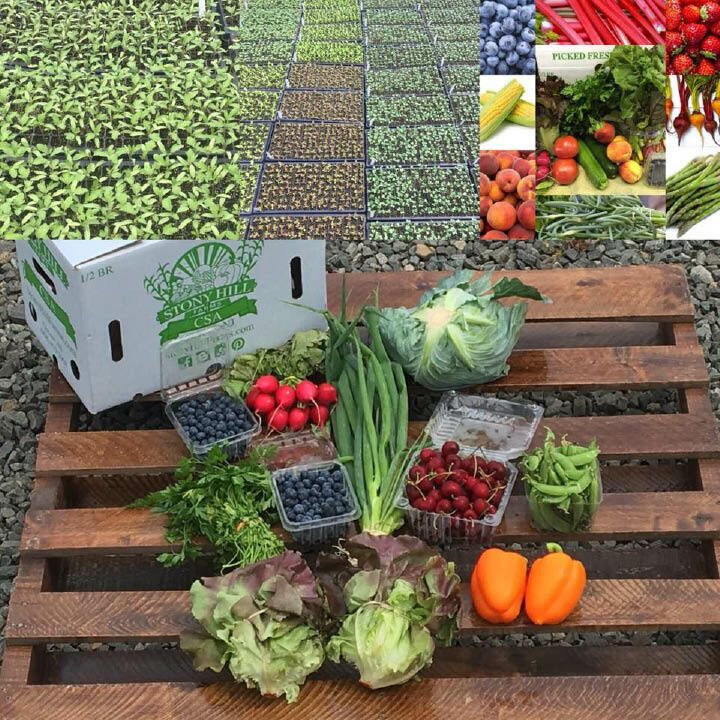 Apples; Assorted Greens; Basil/Herbs; Beets; Broccoli; Brussels Sprouts; Cabbage; Carrots; Cauliflower; Collards; Cucumbers; Eggplant; Garlic; Kale; Leeks; Lettuce; Onions; Peppers; Potatoes; Radishes; Scallions; Sweet Corn; Sweet Potatoes; Winter Squash. Apples; Assorted Greens; Basil/Herbs; Beets; Broccoli; Brussels Sprouts; Cabbage; Carrots; Cauliflower; Collards; Garlic; Kale; Leeks; Lettuce; Onions; Peppers; Potatoes; Radishes; Scallions; Sweet Potatoes; Winter Squash.